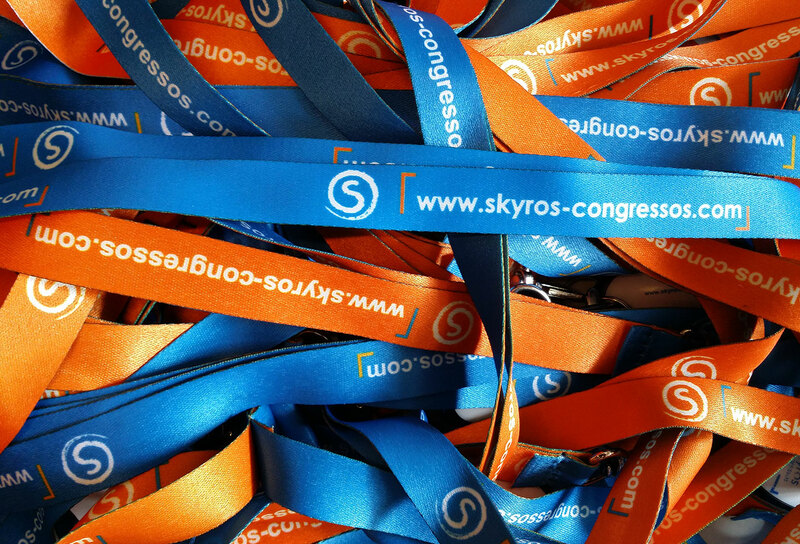 We are a P.C.O - Professional Congress Organizer. 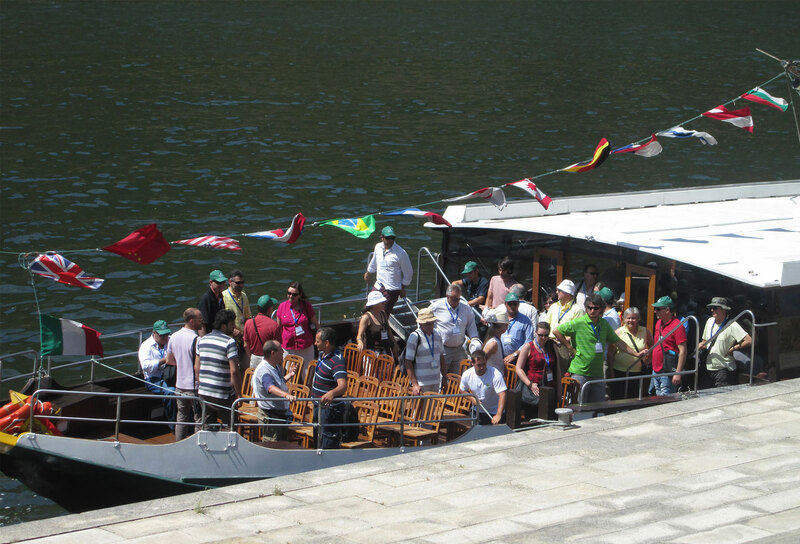 Our firm was founded in 1987 and our main office is in Porto. 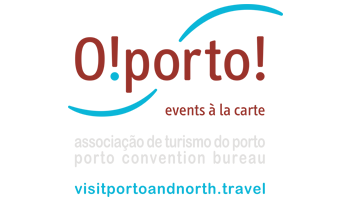 We provide our services to the whole Potuguese territory. 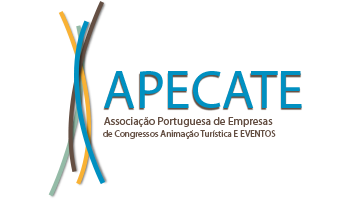 Our activity consists in the organization of congresses, meetings, seminars, workshops and the coordination of every aspect related to the organization of such events. 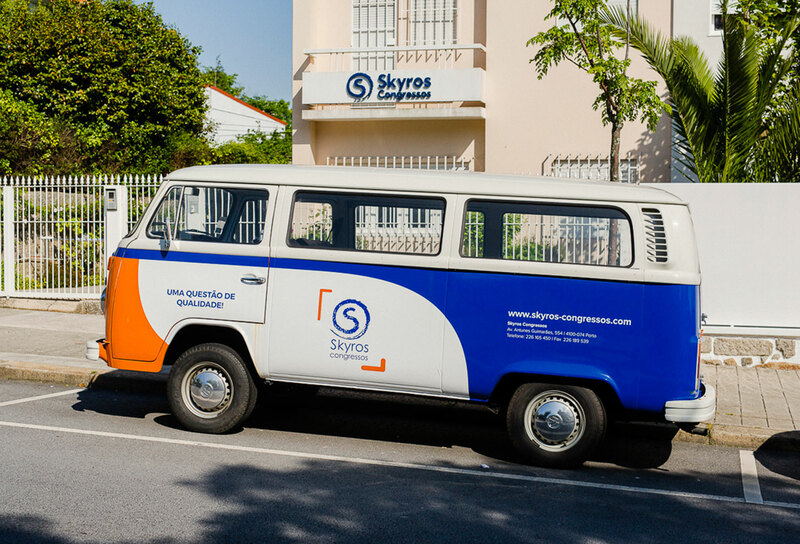 Skyros is working in this area since 1987 and has gone through a long process of developpment of all the skills and knowledge. 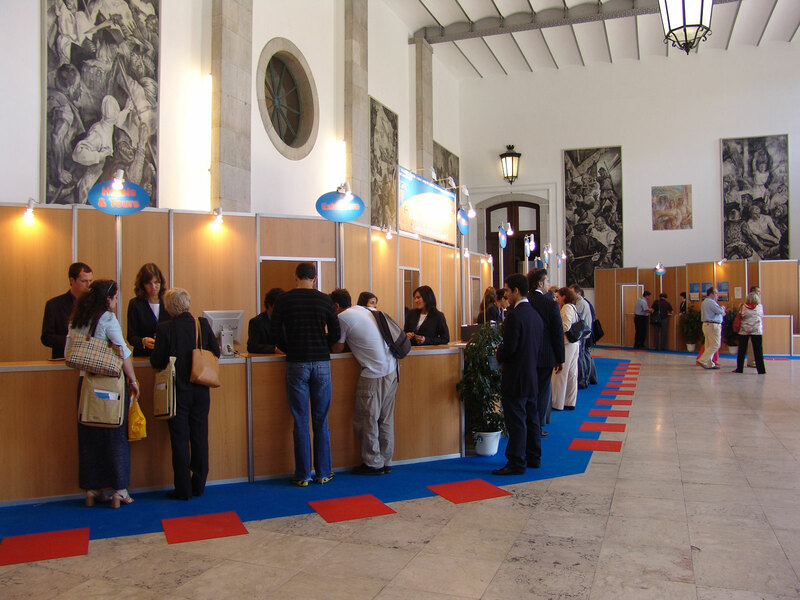 Each event is, for us, a professionally consolidating experience. Our long experience allows us to obtain excellent conditions and have the best professionals working with us. We value technological innovation as a way to the efficiency and the success of our events.